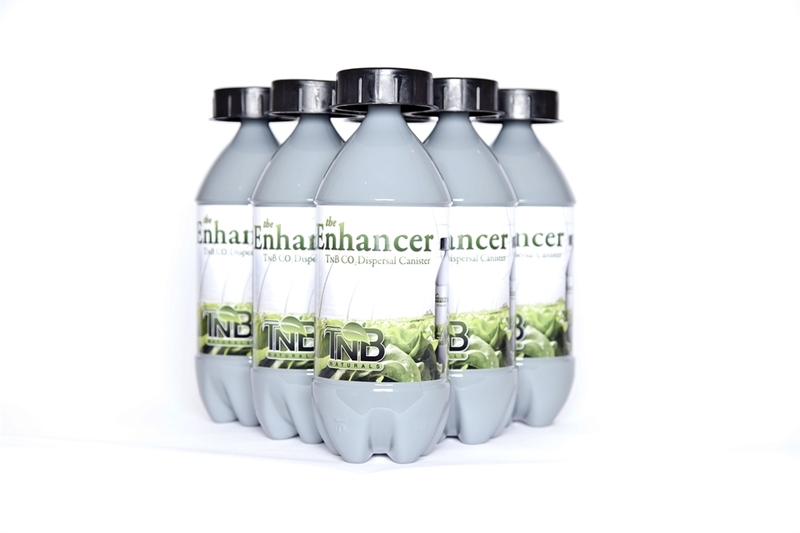 TnB Naturals Enhancer CO2 Canister is a natural and safe way to introduce CO2 into your grow room.  With the highest PPMs of any CO2 product in the industry, the Enhancer is easy to use: simply add 1 Litre of warm water and shake to activate. The advantages of using these canisters is that they only start producing CO2 once you activate them yourself (unlike other products which start producing CO2 when they leave the factory) – meaning that they have an extremely long shelf-life and you get the most out of each canister! The TnB Naturals Enhancer doesn’t produce any heat, slows the production of CO2 at night and removes the need for expensive equipment and dangerous propane burners. Easy-to-use and made with a recyclable bottle, these canisters will boost the growth rate of your plants, maximising yields and improving their overall health. 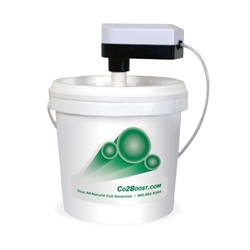 Each canister will produce CO2 for at least 2 weeks and is capable of producing a PPM of 1200 in a 12’x12’x12’ area. 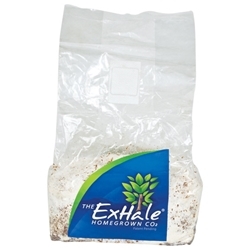 For optimum results, shake the canister once a day and hang above your plants near a circulation fan. 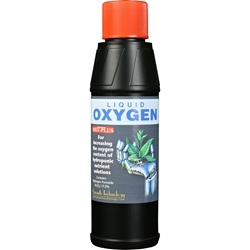 Oxy-Plus contains hydrogen peroxide, a highly unstable chemical which breaks down easily in your nutrient tank, releasing high volumes of oxygen.